Commissioner James Noack brings his experience in the private sector to Montgomery County. By ushering in transparency and fiscal responsibility, he believes that we can transform county government. By focusing attention on core responsibilities, our governing body can better solve the challenges that lie ahead while taking full advantage of the opportunities created by wise, disciplined stewardship. By working with municipalities and local leaders, we can responsibly address the issues that we face such as congestion, infrastructure, and the management of the growth of our county. James grew up in the Spring area, graduated from Texas A&M University with a B.B.A. in 1994, and has worked in various roles in the financial industry for 17 years. James and his wife are raising their sons in The Woodlands. 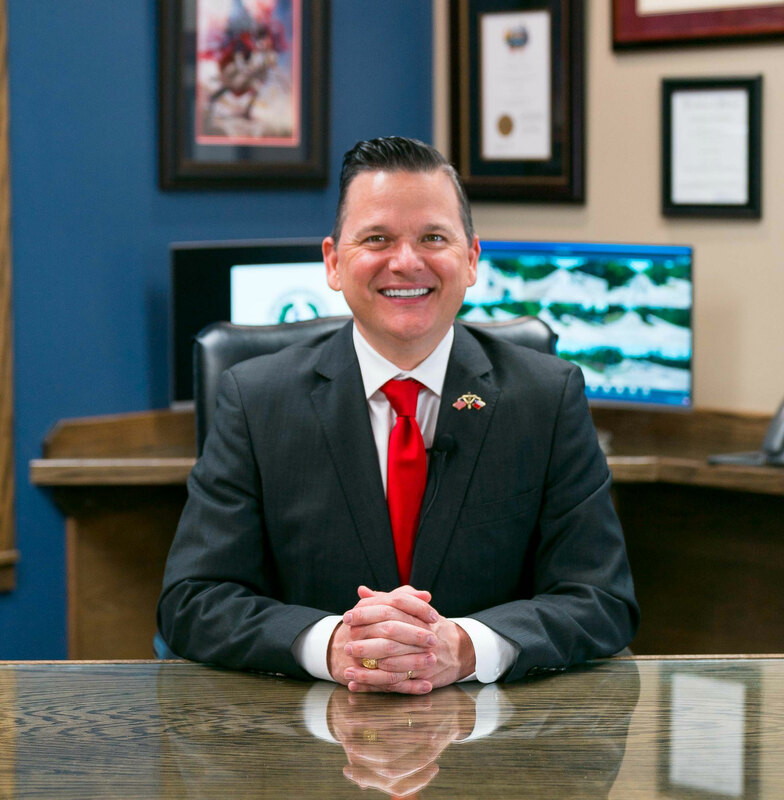 Commissioner Noack actively engages the constituents of Precinct 3 through his Commissioner’s Advisory Council, high visibility in the community, and open door policy. Please contact our office for information on how you can get involved.